Many colleges, universities, and high schools have career centers where students can actually explore careers if they are unsure about what career to pursue academically. 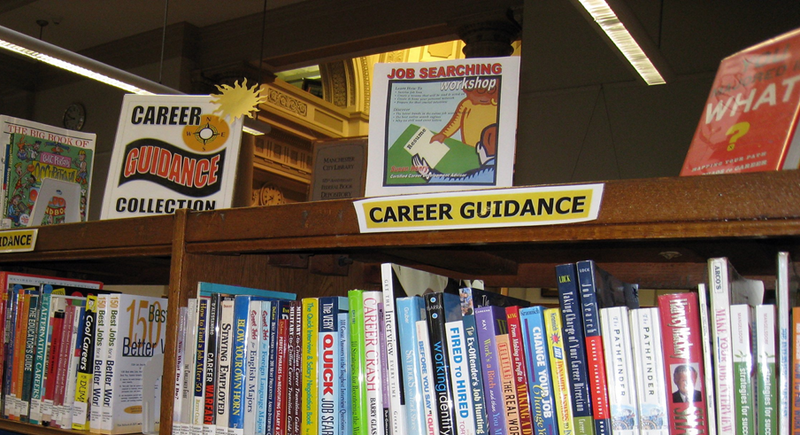 A career center normally has alot of books on careers and a student learns and explores careers through career center activities such as assessments and questionnaires about themselves and what the students likes. Some of these assessments are normally taken through computers or paper where the assessments are processed with an end result. The results are then interpreted by a career center specialist and used to help match a student with a career based personality and/or interests. The career center also offers support with resume writing. If a student ever needs help with writing a resume, the career center has sample resumes and cover letters student can use. Also, through our website you can find sample resumes and cover letter tips. Other activities a career center does is help the student prepare for a job. For instance, workshops on how to prepare for an interview, how to dress appropriately, and how to find jobs are offered through the career center. In addition, some colleges or universities offer job placement services and the opportunity for students to interview with a company at the school's campus.